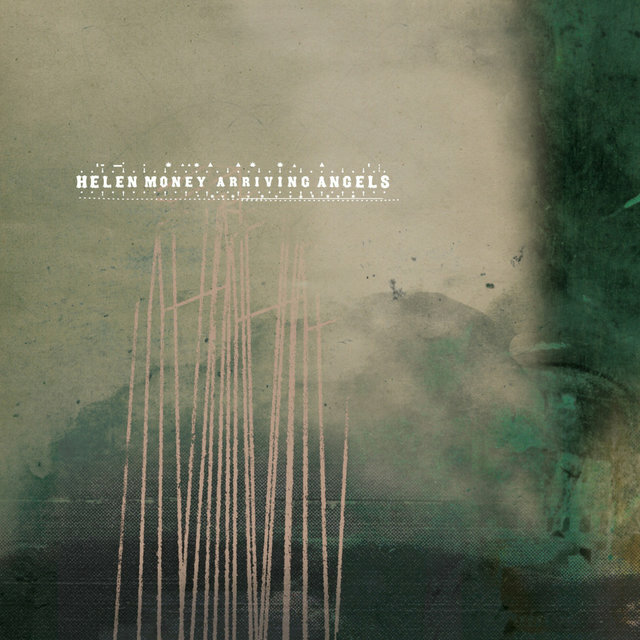 Helen Money is the performing alias of Alison Chesley, a Los Angeles-based cellist and composer who has appeared on recordings by Bob Mould, Broken Social Scene, Japanese band Mono, and dozens of other artists. Her aggressive, highly inventive cello playing utilizes a plethora of transformative effects, and is heavily influenced by punk and metal, embracing copious amounts of distorted feedback. 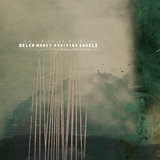 Her compositions are brash and cathartic, yet strikingly beautiful, reflecting on a life full of devastating experiences. She typically performs in a rock environment rather than with classical or new music ensembles, and has opened for bands such as Shellac, Earth, and Neurosis. 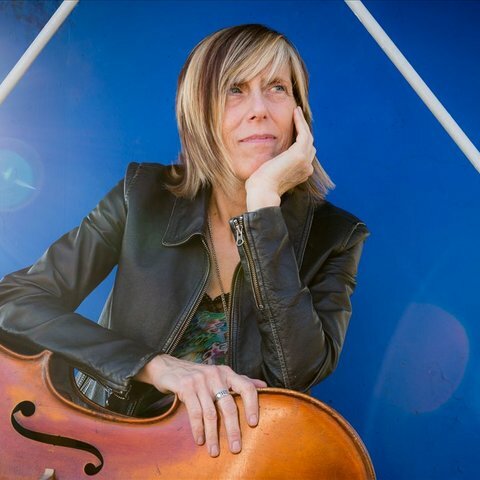 Chesley was born in Los Angeles in 1960, and she attended Northwestern University in Chicago, where she received a master's degree in cello performance. While a student, she formed the acoustic rock duo Jason & Alison with Jason Narducy. After releasing Woodshed in 1994, the duo expanded into a full electric band and eventually took the name Verbow. The group signed to Epic and released two acclaimed albums in 1997 and 2000, and opened for Liz Phair, Frank Black, Morrissey, and several other popular alternative rock acts. After Verbow broke up in 2001, Chesley became a prolific session musician, primarily recording at Soma Studios and Steve Albini's Electrical Audio, both located in Chicago. She appeared on recordings by Poi Dog Pondering, Archer Prewitt, Disturbed, and many others.